J.M. 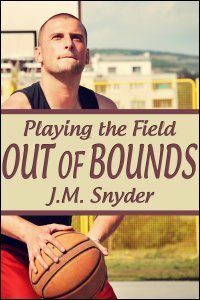 Snyder » Playing the Field: Out of Bounds is now available! Playing the Field: Out of Bounds is now available! The latest story in my Playing the Field series is now available in ebook format. Pick up your copy of Playing the Field: Out of Bounds today!